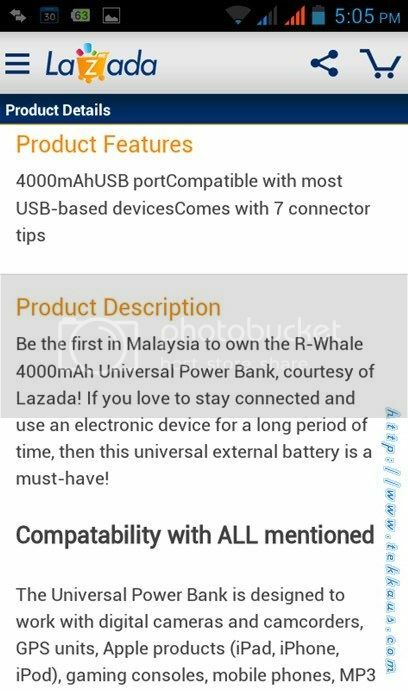 App Review Gadget Lazada Online Shopping With Lazada Android App-My Brand New R-Whale Power Bank! 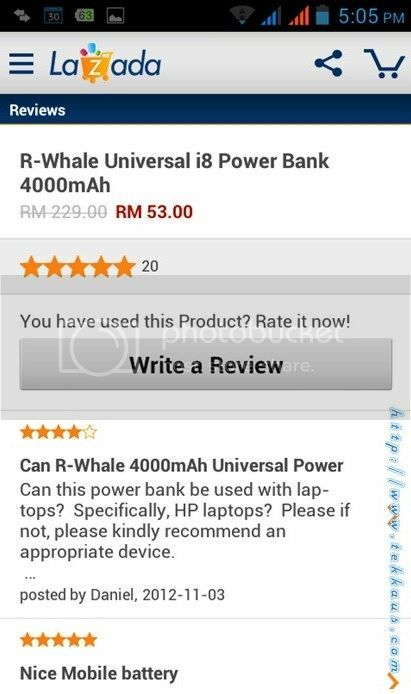 Online Shopping With Lazada Android App-My Brand New R-Whale Power Bank! 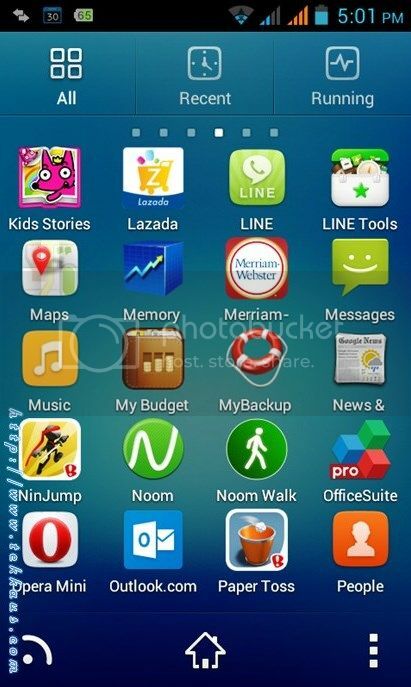 Our gadgets, be it smartphones or tablets are virtually nothing if they could not could not last "longer". In other words our smartphones or tablets are "useless" if they don't have any juice left to power it right? The fact that our touchscreen smartphone and apps are heavy-battery drainers, make it even worse. You wouldn't want your smartphone to be stuck to the power socket on the wall all the time right? That is why we need a contingency plant for our gadgets-Power Bank! After I have upgraded to an Android, I realized that I really need to have even more battery juice to keep my smartphone alive. Having said so, I have been rigorously looking for a reliable Power Bank which is not reasonably priced but also stylish and mobile. 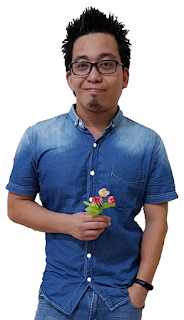 So far my effort has been fruitless until I stumbled upon Lazada. 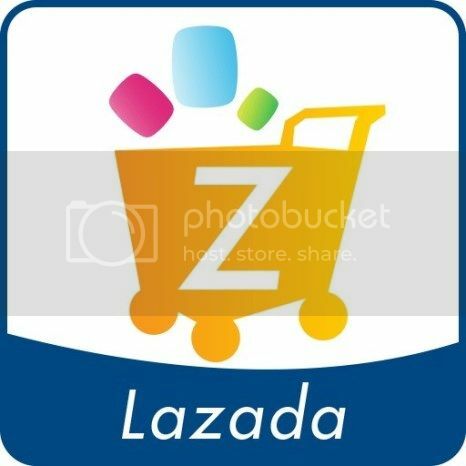 I chanced upon Lazada and I decided to download it to see if it is as good as the real thing-the full-fledged computer version of Lazada. Being a father of 2 rambunctious babies, my hands were always full and I hardly have any free time to go shopping. So it makes perfect sense for me to download the Lazada App to satiate my crave for shopping gadgets. Download was zippy (2.5MB) and in no time I was fiddling with my fingers to check out the fantastic deals that Lazada is offering. 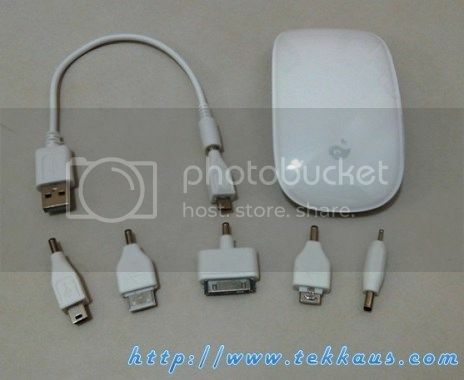 I searched for Power Bank and voila there was 660 items for to choose from! Goodness! Now~let's search for my elusive Power Bank! 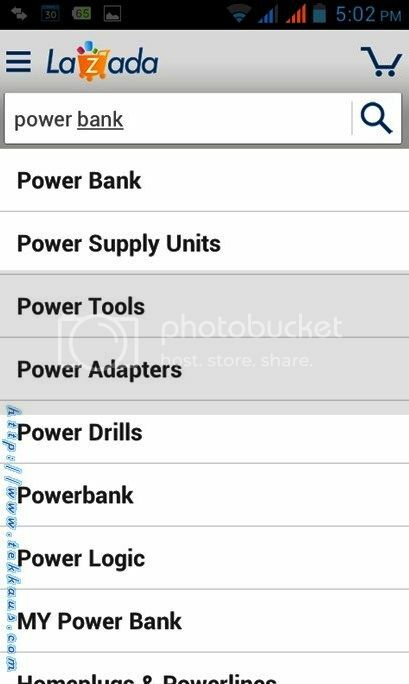 Ok...so there are 660 different power banks? Finally I have found the best Power Bank! 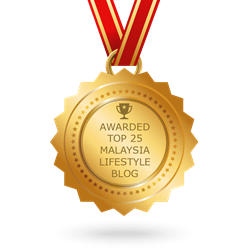 You will have all the information that you need about your products. The reviews are really helpful! 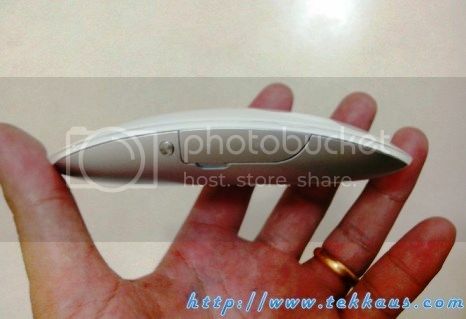 The sleek R-Whale Universal i8 Power Bank 4000mAh! So why would I go for this power bank when it can have around 4000mAh of juice? First thing first I chose it because I don't need to use it very often, so after charging my smartphone twice I can recharge this power bank of mine. 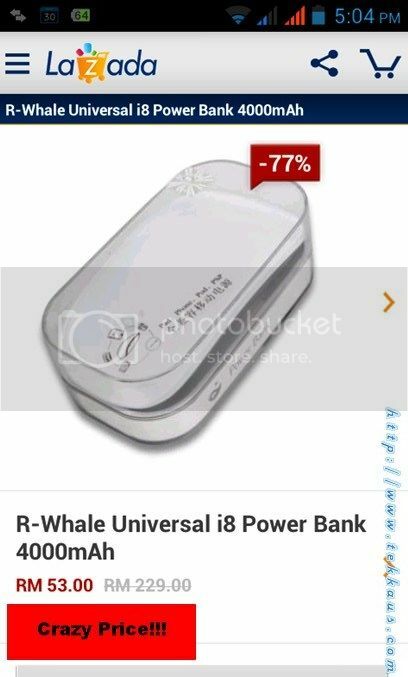 Secondly I was hooked up to this R-Whale Universal i8 Power Bank because it is the most beautiful one that I could find. 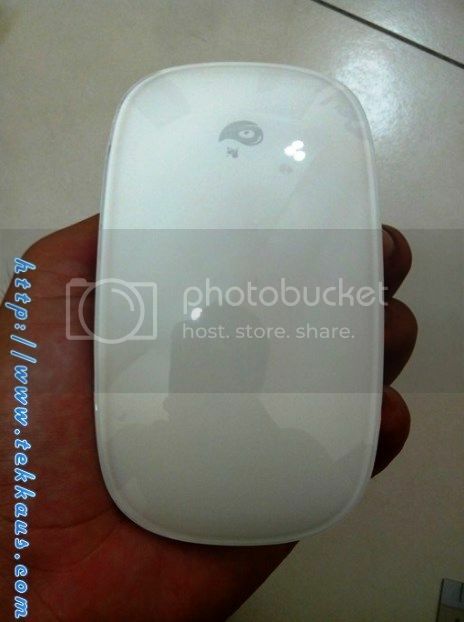 It is simple and elegant...and it reminds you of the mouse that Apple has huh! In just one day my Power Bank had arrived! 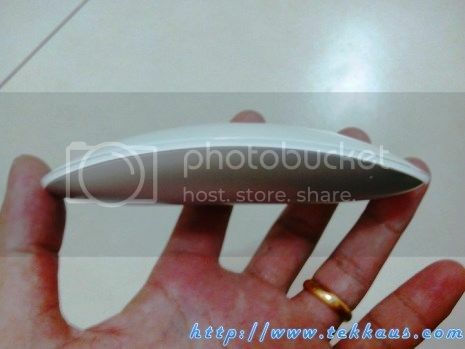 Behold my R-Whale Universal i8 Power Bank! I am so in love with it right now! 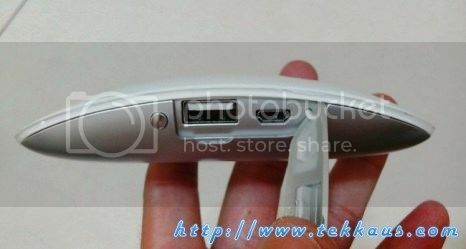 Sleek~goes easily into my pocket. So here's how you charge it. 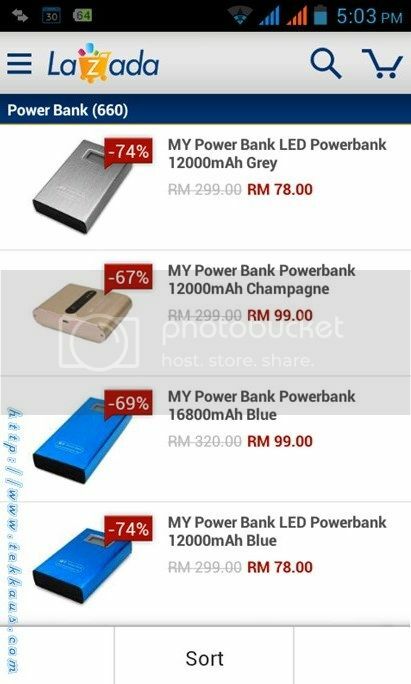 Buying my Power Bank using the Lazada app was pretty simple. 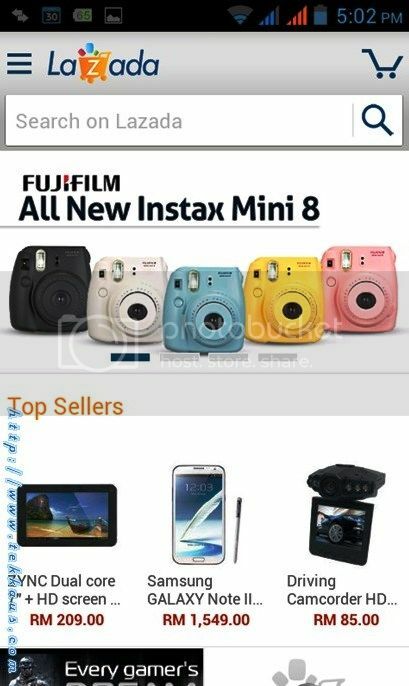 After I had checked out and paid I received an email informing me that my purchase is confirmed. Shortly another email was sent to me to inform that GDex will be handling my shipment. And guess what? 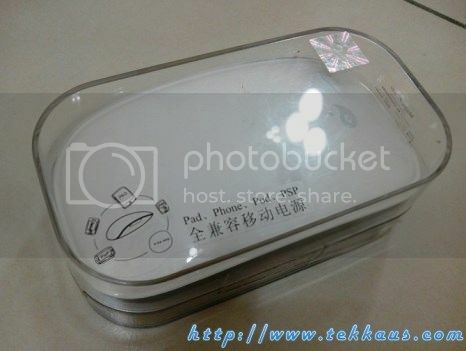 I received my R-Whale Universal i8 Power Bank the very next day 10a.m. in the morning! I spent less than 10 minutes to find my dream power bank using the Lazada App and the next day it is on my doorstep already. This is what we call super, duper efficient! 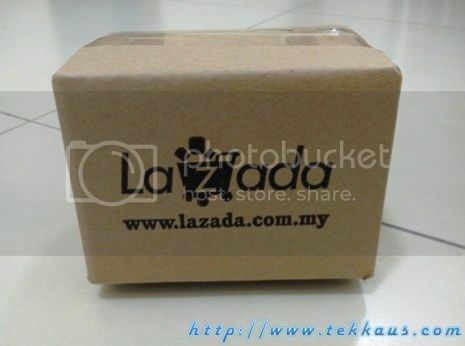 Thanks to Lazada!